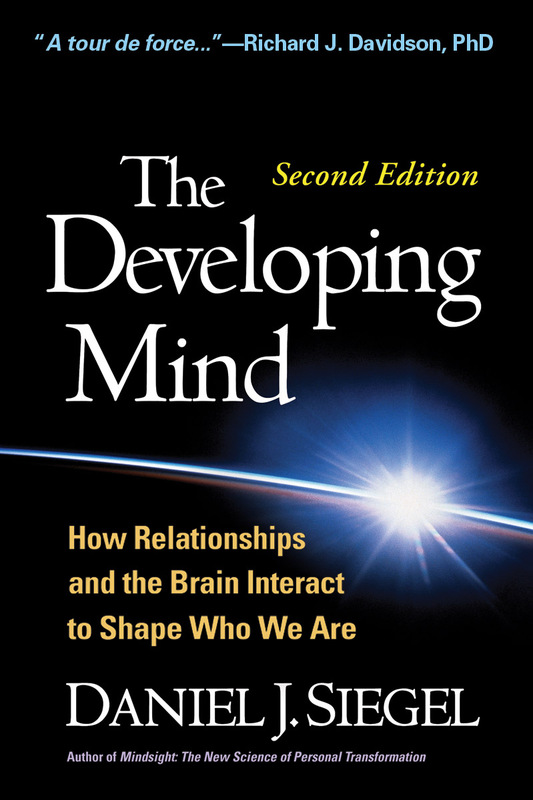 Daniel J. Siegel goes beyond the nature and nurture divisions that traditionally have constrained much of our thinking about development, exploring the role of interpersonal relationships in forging key connections in the brain. He presents a groundbreaking new way of thinking about the emergence of the human mind and the process by which each of us becomes a feeling, thinking, remembering individual. Illuminating how and why neurobiology matters. New to this edition: Incorporates significant scientific and technical advances. Expanded discussions of cutting-edge topics, including neuroplasticity, epigenetics, mindfulness, and the neural correlates of consciousness. Useful pedagogical features: pull-outs, diagrams, and a glossary. Epilogue on domains of integration--specific pathways to well-being and therapeutic change. 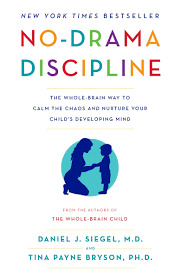 No-Drama Discipline, instead, is based on recent discoveries about the brain that give us deep insights into the children we care for, what they need, and how to discipline them in ways that foster optimal development. It offers a 'relational' approach that builds on children's innate desire to please their parents and get along well with others. ... No-Drama Discipline presents clear messages in a practical and inviting format to communicate its core concepts and practices. You can discipline your children in a way that's high on relationship-building, high on respect, and low on drama and conflict. As a result, your life as a parent will be easier, and your parenting will become more effective. And more importantly, you'll create connections in your children's brains to build emotional and social skills that will serve them now and throughout their entire life -- all while strengthening your relationship with them. 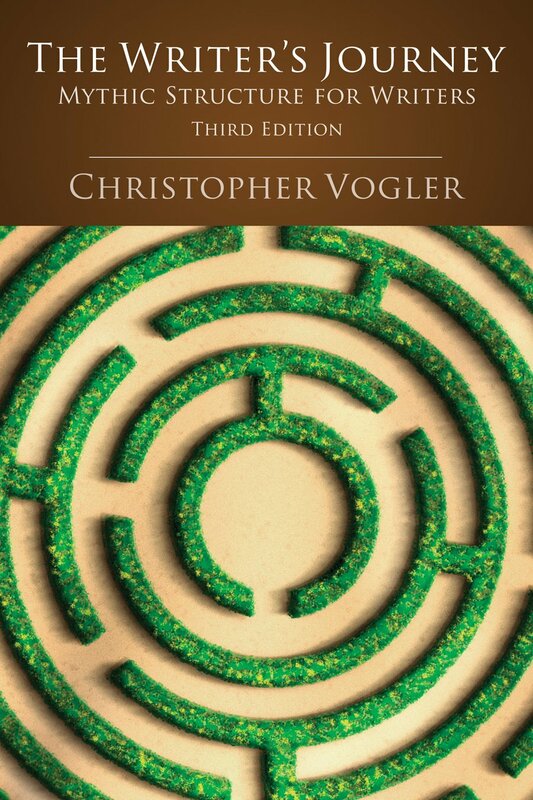 'Christopher Vogler explores the powerful relationship between mythology and storytelling in his clear, concise style that's made this book required reading for movie executives, screenwriters, playwrights, fiction and non-fiction writers, scholars, and fans of pop culture all over the world'. This updated and revised Third Edition provides new insights and observations from the authors ongoing work on mythology's influence on stories, movies and man himself. Exploring and analyzing how Finland consistently places at or near the top of international student assessments, especially PISA, has become popular in recent years. 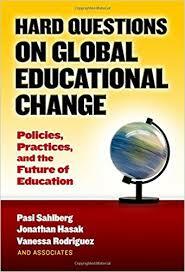 Pasi Sahlberg now explores this phenomenon from the perspective of the educational leader. With the culture of general and educational leadership in Finland as a backdrop, this resource is packed with strategies and tools that travel well. The book covers topics such as enhancing equity as an essential component of success, using physical activity to promote learning and the perseverance needed to embed ideas into leadership practice. 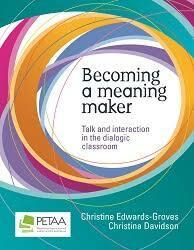 This book is the result of a year-long research project, 'Researching dialogic pedagogies for literacy learning across the primary years'. the project was funded by the Primary English Teaching Association Australia (PETAA) through their initiative, the PETAA Research Grant (PRG), first awarded to the authors in 2015/2015. 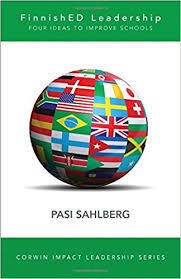 This book, from internationally renowned education scholar Pasi Sahlberg and his colleagues, focuses on some of the most controversial issues in contemporary education reform around the world. The authors devote a chapter to each of these “hard questions”: Does parental choice improve education systems? Is there a future for teacher unions? What is the right answer to the standardised testing question? Can schools prepare children for the 21st-century workplace? Will technology save schools? Can anyone be a teacher? Should higher education be for the public good? What knowledge and skills should an educator have? Each educational change question sheds much-needed light on today’s large-scale education policies and related reforms around the world. The authors focus on what makes each question globally significant, what we know from international research and what can be inferred from benchmark evidence. The final chapter offers a model for policymakers with implications for teaching, learning and schooling overall. The enriched revision and update of Lorraine McDonald's best selling title includes up-to-date Australian Curriculum links and coverage along with new research, a new chapter on evaluating literary texts, and much more. Nonfiction texts have been added as examples of quality mentor texts, along with updated examples where appropriate of narratives and picture books. Over the past decade, educational instruction has become increasingly digitized as districts rush to dole out laptops and iPads to every student. Yet the most important question, "Is this what is best for students?" is glossed over. Veteran teachers Joe Clement and Matt Miles have seen firsthand how damaging technology overuse and misuse has been to our kids. On a mission to educate and empower parents, they show how screen saturation at home and school has created a wide range of cognitive and social deficits in our young people. They lift the veil on what's really going on in schools: teachers who are often powerless to curb cell phone distractions; zoned-out kids who act helpless and are unfocused, unprepared, and unsocial; administrators who are influenced by questionable science sponsored by corporate technology purveyors. They provide action steps parents can take to demand change and make a compelling case for simpler, smarter, more effective forms of teaching and learning. As a teacher in an inner-city school, Lucy Crehan was exasperated with ever-changing government policy claiming to be based on lessons from "top-performing" education systems. She became curious about what was really going on in classrooms of the countries whose teenagers ranked top in the world in reading, math, and science. Determined to dig deeper, Lucy set off on a personal educational odyssey through Finland, Japan, Singapore, Shanghai, and Canada, teaching in schools, immersing herself in their very different cultures and discovering the surprising truths about school life that don't appear in the charts and graphs. Clever Lands documents her journey, weaving together her experiences with research on policy, history, psychology, and culture to offer extensive new insights and provide answers to three fundamental questions: How do these countries achieve their high scores? What can others learn from them? And what is the price of this success? A greatly expanded volume of the original The Art and Science of Teaching, offering a framework for substantive change based on Dr. Marzano's 50 years of education research. While the previous model focused on teacher outcomes, the new version places focus on student outcomes. Throughout the book, Marzano details the elements of three overarching categories of teaching, which define what must happen to optimize student learning. Curiosity comes from within. We just have to know how to unleash it. We learn by engaging and exploring, asking questions and testing out answers. Yet our classrooms are not always places where such curiosity is encouraged and supported. This book describes how teachers can create a structured, student-centered environment that allows for openness and surprise, where inquiry guides authentic learning. 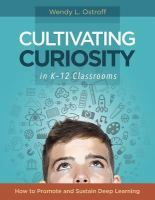 The author shows how to foster student curiosity through exploration, novelty, and play; questioning and critical thinking; and experimenting and problem solving. With techniques to try, scaffolding advice, and relevant research from neuroscience and psychology, this book will help teachers harness the powerful drive in all learners, the drive to know, understand, and experience the world in a meaningful way. To see all the wonderful resources we have in the library please search our library catalogue. Online teaching materials available to schools using a controlled vocabulary of terms used in Australian schools. A teaching resouce for both teachers and students. Kids news reports on current news appropriately written and censored for children. Each article is rated as either easy (green), intermediate (orange) or complex (red). Each story contains a classroom activity which is linked to the national curriculum. Scootle contains over 20,000 quality-assured digital learning resources aligned to the Australian Curriculum. "Education Services Australia (ESA) is a national not-for-profit company owned by the state, territory and Australian Government education ministers" (ESA website, Unknown). The ESA website contains curriculum based materials with a focus on educational content and digital solutions. The National Digital Learning Resources Network connects Australian schools to enable the distribution and sharing of digital resources through education portals. Australian Curriculum, Assessment and Reporting Authority is a website for teachers that contains information and resources on curriculum, assessment, reporting, news and media. Please click on the link above for online access to The Courier Mail on any device at school or at home. Once in, click on the blue login button in the top right hand corner and enter the library email address (library@redlands.qld.edu.au) and password the library has provided you in an email. Please ensure you enter the password carefully as too many attempts with an incorrect password will lock the account. This site allows a maximum of 4 users at the same time. Please remember that these passwords belong to Redlands College users only. For further information please see the Library staff. "Digital educational resources with teachers' notes are available on 'Australian screen' as well as specialist resources on prime ministers, the First World War and the Cold War" (NFSA Website).